We trust you will enjoy our genuine Thai hospitality and look forward to creating an exceptional and long-lasting memory of your time with us. Soak up the tropical island sun. Run down Bang Tao Bay while admiring the sunset. Walk around palm-fringed lagoons. Explore island parkland. Discover your destination playground at Angsana Phuket Laguna resort. 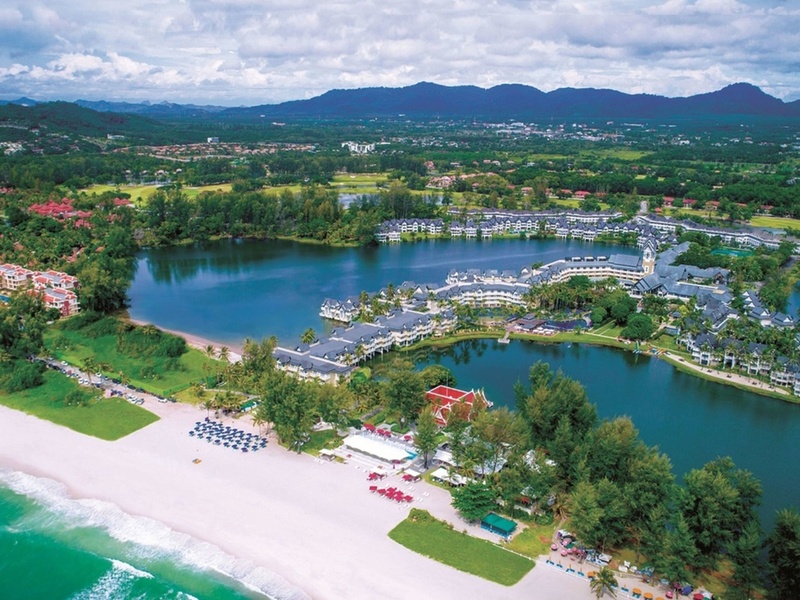 Angsana Laguna Phuket resort offers a variety of accommodation options to cater to individuals, families and groups, ranging from stylish Laguna rooms to luxurious lofts and suites or Private Pool Residences. During the day, come to this Bang Tao beachfront address. Tapas, European food, Thai dishes, Mediterranean favourites and a satisfyingly lengthy wine and cocktail selection. Choose to dine al fresco under a pillared porch lit by romantic yellow lights or in air-conditioned comfort. Set right by the pool, it will set the tone for a refined evening enjoyably spent over the best of steak accompanied by the finest wines. Extensive breakfast buffet and popular asian-fusion cuisine. Fresh seafood and traditional Thai favourites in a casual surrounding a few steps from the beach. Choose to dine al fresco under a pillared porch lit by romantic yellow lights or in airconditioned comfort. Bodega and Grill will set the tone for a refined evening enjoyably spent over the best of steak accompanied by the finest wines. Visit this favourite spot for happy hour or after dinner drinks. Daily live entertainment sets the mood for the tropical evening. Visit this favourite spot for fresh juices-cocktails and light meals. Chill out at this fashionable venue offering relaxed surroundings, club cuisine, exotic cocktails and soothing melodies steps from the ocean.